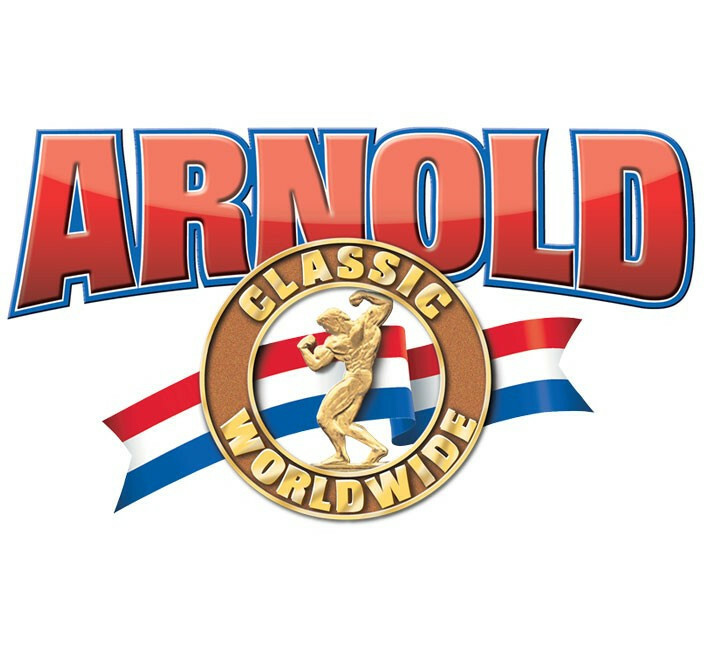 A series of IFBB international events promoted by famous movie star and politician Arnold Schwarzenegger and IFBB President, Dr. Rafael Santonja. There is one contest per continent per year. Currently the biggest and most popular IFBB competition, with an unlimited number of participating athletes, it is usually combined with other strength and martial art sports like powerlifting, strongman, mixed martial arts, kickboxing, karate and judo, and accompanied by a big Fitness Expo. The events all include each of the IFBB disciplines, except children's fitness.